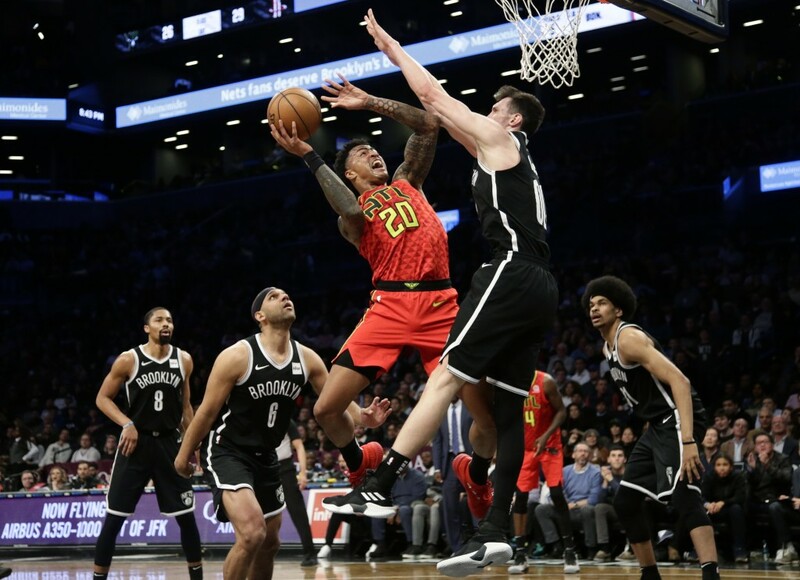 NEW YORK (AP) — D'Angelo Russell scored 23 points, Ed Davis grabbed a season-high 16 rebounds, and the Brooklyn Nets climbed out of an early 19-point hole to beat the Atlanta Hawks 116-100 on Wednesday night. 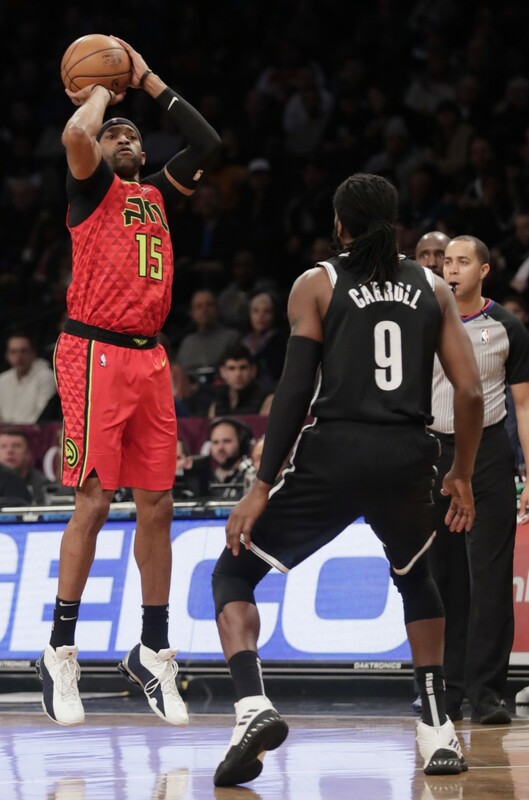 The Hawks jumped to a 13-4 lead behind two three-point plays from Collins, who scored 12 points in the first quarter to help Atlanta open a 38-23 lead. 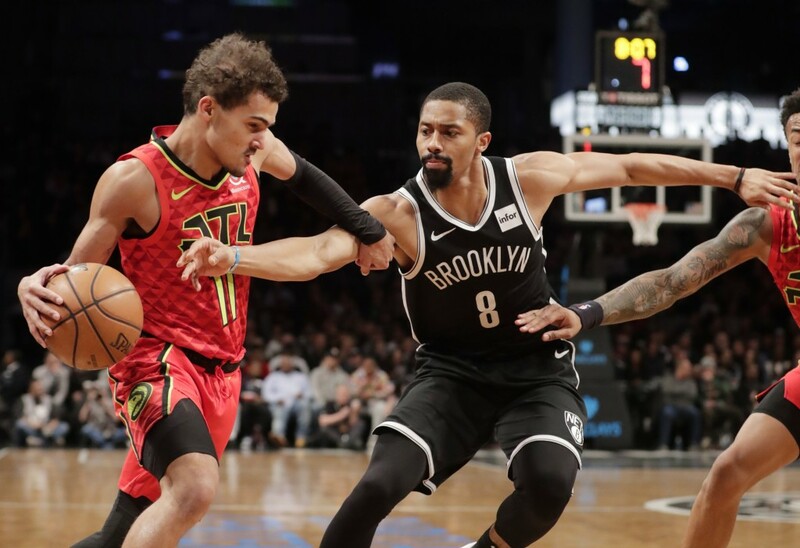 The Hawks extended the lead to 46-27 on Young's three-point play after his steal about three minutes into the second, but the Hawks stalled from there and Brooklyn got it down to 57-51 at halftime. The Nets then got the first basket of the second half and Hawks called timeout just 18 seconds in. 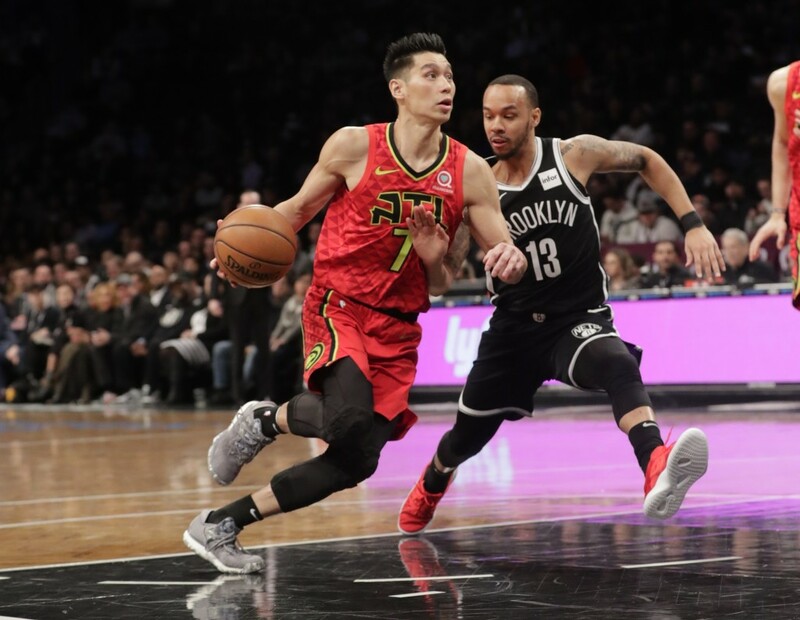 Harris knocked down three 3-pointers over the next few minutes as the Nets moved ahead after trailing the entire first half, and they gained control for good by scoring the last nine of the third quarter, capped by Davis' three-point play, to bring an 86-80 edge to the fourth. 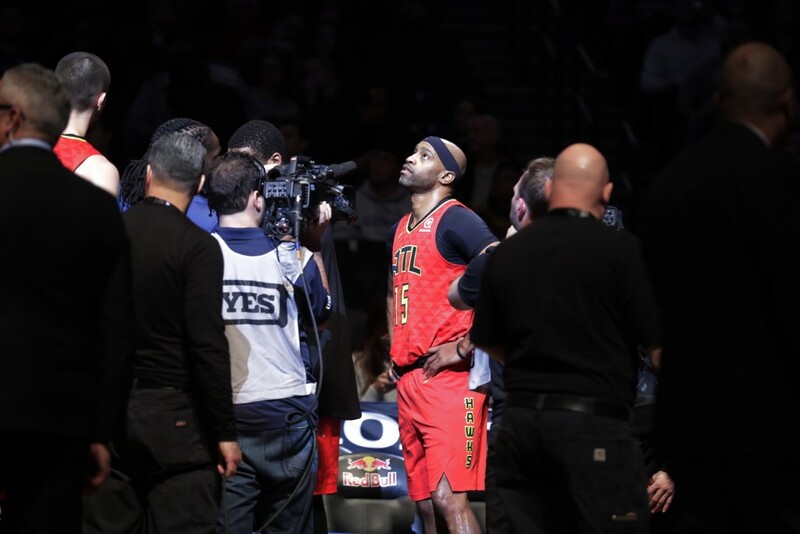 Hawks: There was a video tribute for Vince Carter during a first-quarter timeout. Carter is third on the Nets' career scoring list. He had three points. ... Collins had his 11th 20-point, 10-rebound game. It was about a month ago that the Nets had dropped eight straight games to fall to 8-18. They then knocked off Toronto on Dec. 7 to start a seven-game winning streak. Coach Kenny Atkinson said that while losing so much feels like an "apocalypse," he leaned on his days as a Hawks assistant to Mike Budenholzer. 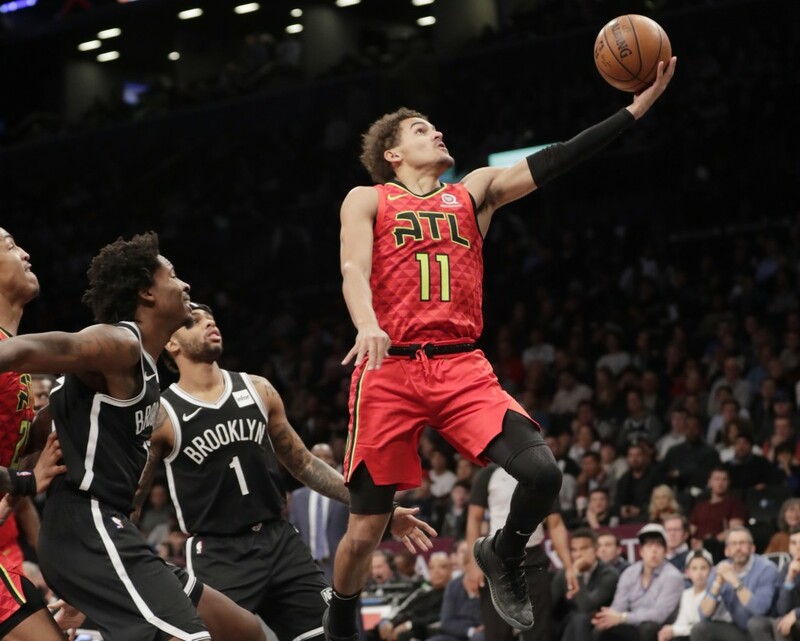 "I always reference the Atlanta days, when we lost 15 out of 16," he said of the 2013-14 season, when the Hawks actually lost 14 of 15. "Who knew the next year we were going to win 60 games or whatever? So with Coach Bud, whether it was during that losing streak or during the winning streak, we kind of conducted business as usual and stuck with our kind of beliefs and our culture."